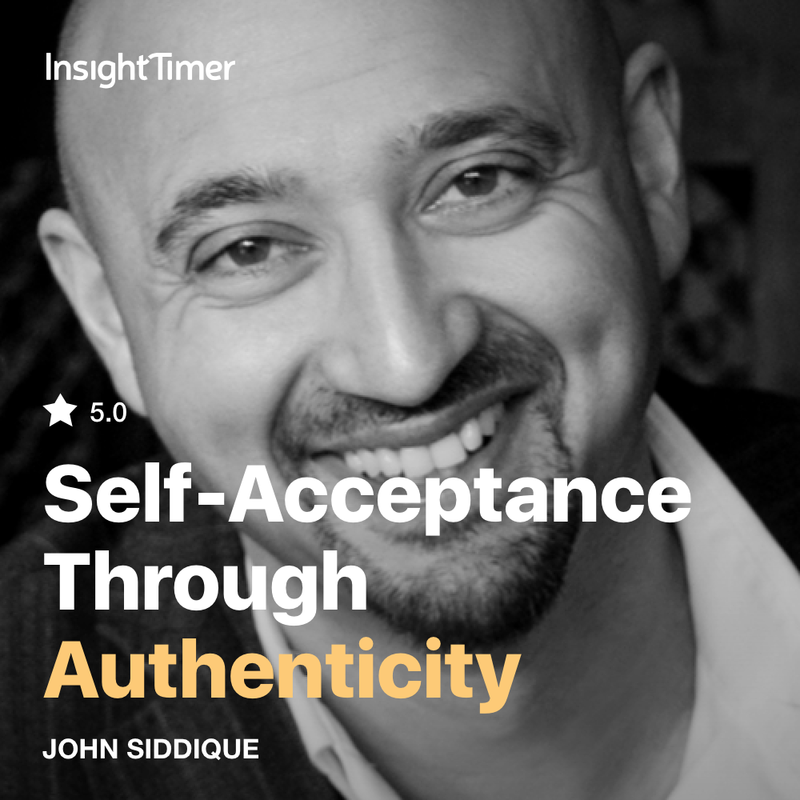 I’ve designed a brand new 10-part audio-course to help anyone wanting to live a life of deeper acceptance, real meaning, and authenticity which is now available on the Insight Timer App. It’s such an honour to share these teachings and meditations drawn from my own 40 years of hard earned sincere practice, as well as guidance I share with my own students & clients. I’ve can honestly say I’ve put my heart and soul into this over the last six-months. These are some of the most effective practices I’ve ever shared and I hope they are if the greatest benefit to all who need them. Very happy and excited here, it feels like book publication day back when I was more in the literary world, full of possibility... but actually this means even more... it’s not about just ‘me’ anymore and being a writer, it’s about being an instrument of presence and awareness of the sacred and sharing something real and helpful in the truest way with love and kindness. ‘If I could give 100 stars I would. ‘This course is a great sandblasting of the awareness and a siren to be true to who you are. ‘What a beautiful course. Thank you from my lovely heart to yours.